The Wednesday Music Club is made up of over one hundred and fifty men and women from the Charlottesville, Virginia area. We are listeners, performers, and music advocates who share a love of music and a desire to support and encourage young musicians in central Virginia. The Club provides opportunities for members and their guests to perform at monthly meetings. Small informal groups within the Club gather regularly for study or performance. 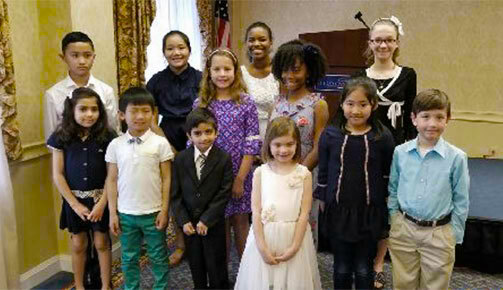 Regularly scheduled student recitals are sponsored by the Club, where the students of any teacher in the community can perform for a very supportive audience. 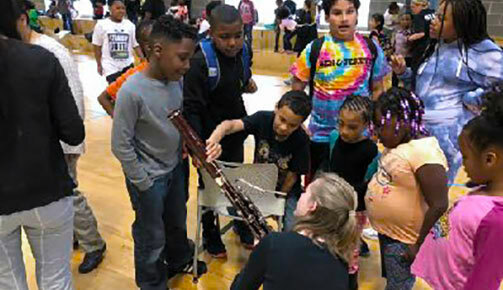 Most importantly, each year the Club distributes thousands of dollars in scholarships, awards, and music lesson tuition assistance to young musicians. 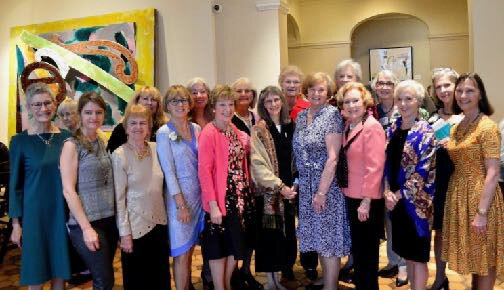 Founded in 1923 by eight young women, the scope of the Club’s activities has grown enormously while its mission has remained unchanged. In Charlottesville’s world of music, the Wednesday Music Club makes a world of difference. Make music. Hear music. Support musicians. See how we're making a difference in our area.